This map caught my eye in the “Preservation News, Volume 18, No. 11, 1 November 1978.” The effort seemed very similar to the recently announced project in Cody-Rouge with DTE, GM, and Quicken. “General Motors Corporation announced in September a four-year, $20 million joint private and public effort to revitalize the six-block New Center neighborhood adjacent to its world headquarters building in Detroit. 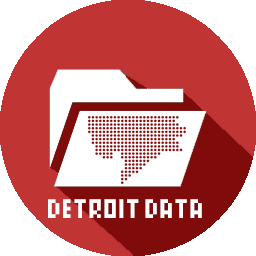 […] The balance of the $2.6 million needed to purchase 125 houses and 175 apartments will come from 15 other Detroit firms.